This is our another play ground CAD drawing from dwg net .com. 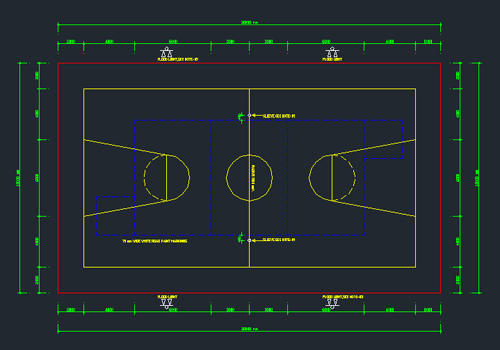 This Basket Ball court is with standard dimension. 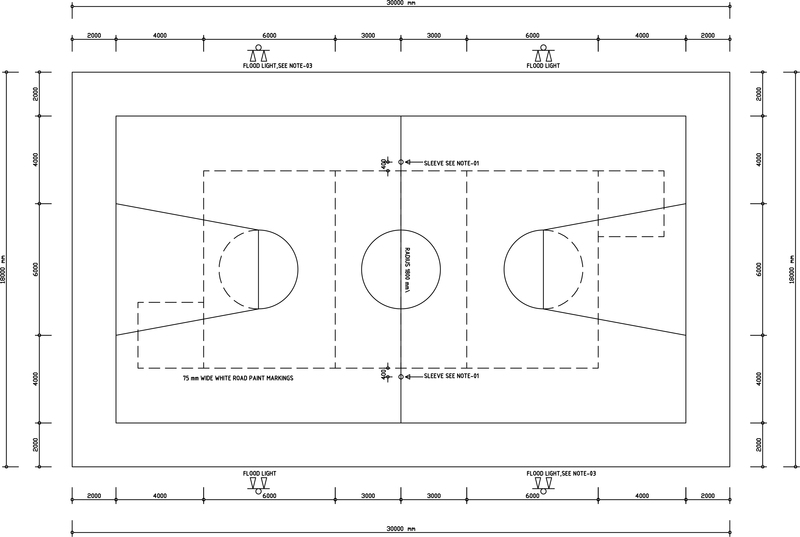 ( Length 30m and width 18 m) You can use this drawing for make your court/ play ground. We hope this CAD Drawing will also be useful for you.